St. Procopius is a Catholic Parish, with a Dual Language Grade School, in the Pilsen neighborhood of Chicago staffed by Jesuit Priests and serving a predominately Mexican American congregation. 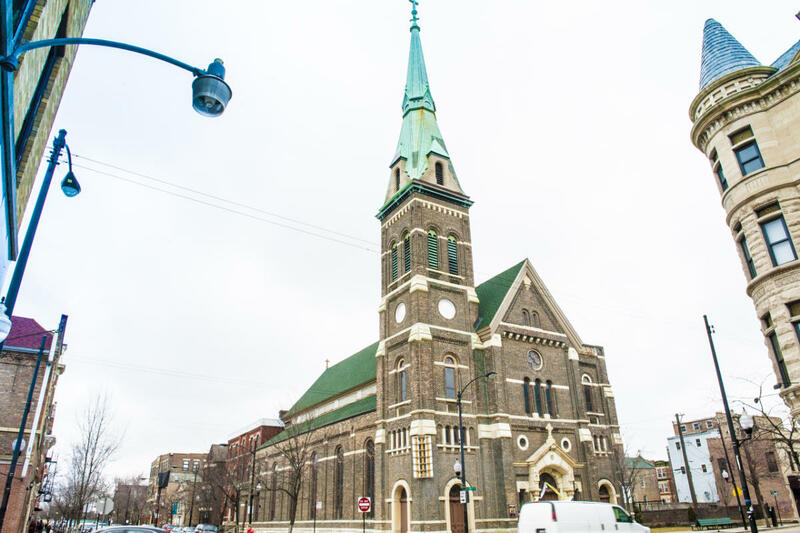 The church was designed by Julius H Huber in 1883 and is the “mother church” of Chicago’s Bohemian parishes and was inspired by the Romanesque Revival of the early to mid-nineteenth-century Germany and eastern European churches. The walls are common brick and are trimmed with Joliet limestone.